for several companies from different business areas. Long story short, the project’s goal was to develop a “youthful within formality” graphic identity. 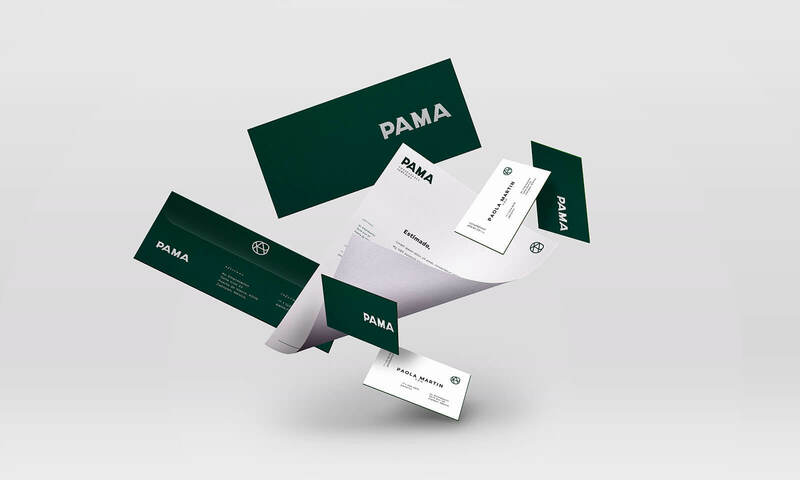 By applying a discreet Sans-serif font and developing an isotype of medium complexity, along with academic colors such as bottle green, white and Oxford gray with silver finishes, and a playful arrangement in the stationery, we created a brand that suggests seriousness and professionalism without becoming boring.